The all new 2018 Volkswagen Polo GTI will be powered by a turbocharged inline-4 2.0-litre TSI mill in place of 1.8 TSI units. The output from the new engine is 197bhp, while the 1.8 mill used to deliver 189bhp. The mill comes mated in two gearbox options- 7-speed dual clutch or 6-speed manual. 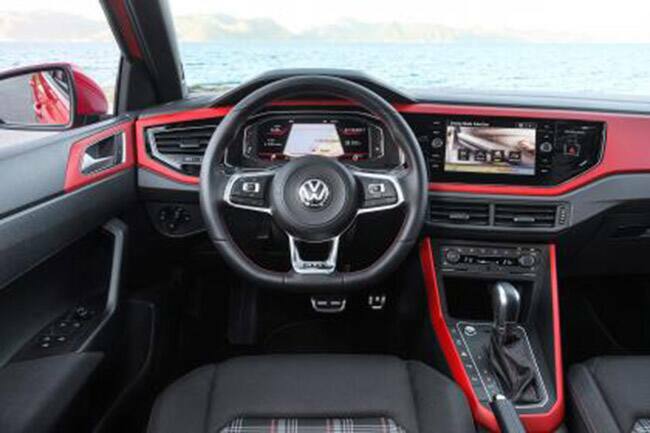 Volkswagen is expected to be launched at a price of Rs. 26 laths. 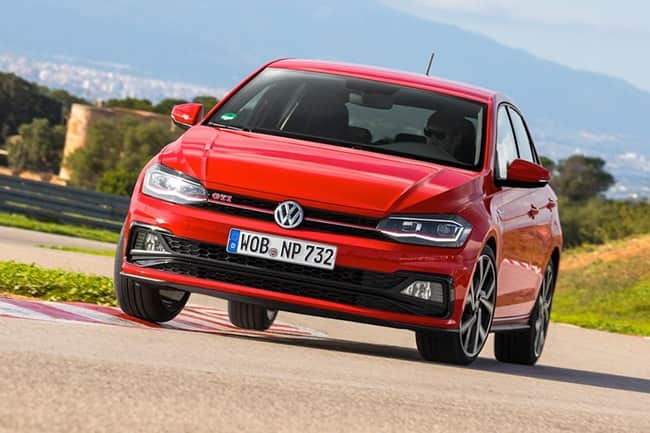 The new Polo GTI sets itself apart from other Polo units with a specially designed bumper that houses integrated spoiler lip and fog lights. 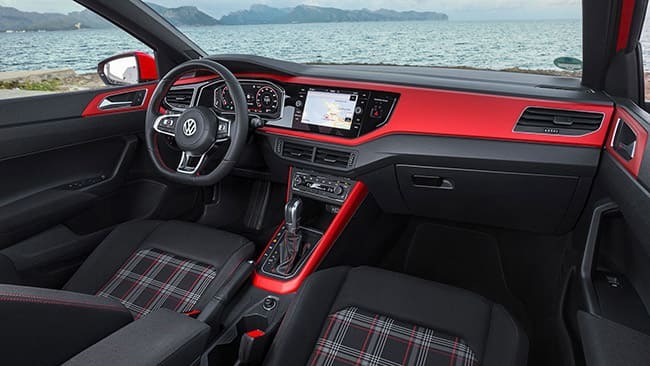 The signature GTI bits at the front include a red stripe on the radiator grille, honeycomb air vent screens, and the GTI badge. The optional LED headlights with a red winglet complement red stripe of the radiator grille. 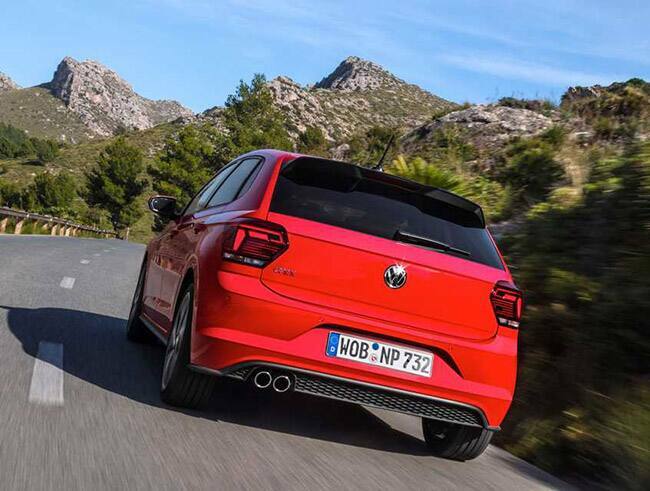 There are also GTI-specific dual tailpipes, LED tail lights and, again, the GTI badge is the new additions. The standard 17-inch alloy wheels (18-inch optional), side sill extensions and brake callipers that are painted red are the highlights from a side view. 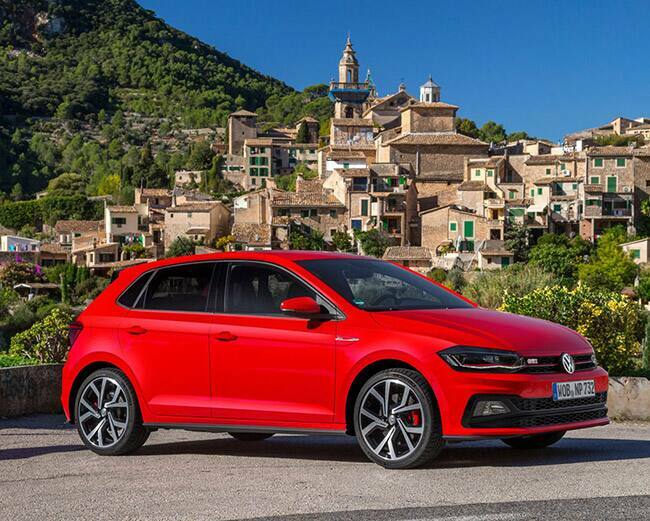 Unveiled in November 2016, Volkswagen Polo GTI is expected to launch soon before its announced launch date that was in November this year.